Riëtte van Laack | Hyman, Phelps & McNamara, P.C. 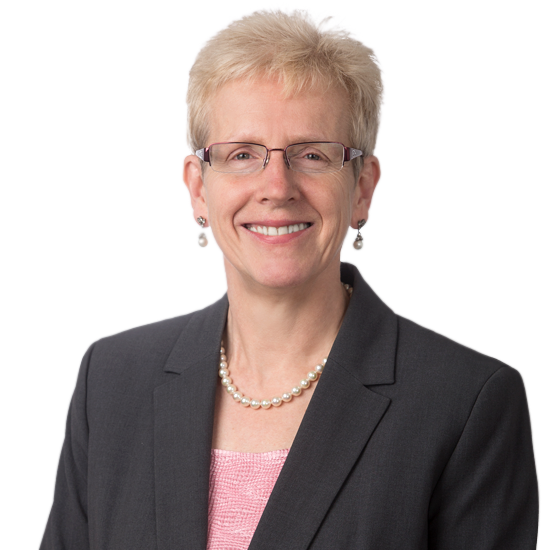 Riëtte van Laack, Ph.D., provides regulatory counsel on OTC products, including foods and dietary supplements, OTC drugs, cosmetics, and animal feed and drugs on a range of FDA, USDA, FTC, and CPSC issues. Ms. van Laack has substantial experience with food and dietary supplement issues, labeling and advertising. She counsels clients regarding GMP and HACCP compliance issues, Reportable Food Registry issues, and responses to warning letters. Ms. van Laack advises clients on regulatory strategy, including requirements pertaining to self-determinations of GRAS status and determinations of new dietary ingredient status. Ms. van Laack also has substantial experience with regulation regarding labeling and advertising of over-the-counter (OTC) drugs and cosmetics. Ms. van Laack’s practice includes USDA regulatory issues ranging from requirements for import of animal products (APHIS), use of ingredients in meat, poultry, and egg products (FSIS), and organic labeling requirements (AMS). Ms. van Laack conducts due diligence evaluations of FDA- and USDA-regulated companies. She additionally assists clients with compliance and liability issues related to products regulated both by the CPSC and FDA. Ms. van Laack has advanced degrees in Nutrition and Meat Science, and more than 15 years experience in food research. Ms. van Laack was a professor at the Department of Food Science and Technology at the University of Tennessee. While in law school, Ms. van Laack was an Articles Editor of theTennessee Law Review. Evaluates the regulatory status of ingredients and assists in the preparation of food additive petitions, GRAS self-determinations, and new dietary ingredient notifications. Counsels on labeling requirements including health, nutrient content, and structure/function claims, country of origin labeling, natural claims, and other marketing claims. Counsels clients concerning the development and marketing of specialized products, such as medical foods and foods for special dietary use. Provides counsel on organic regulations and helps companies with petitions to place ingredients on the National List of Allowed and Prohibited Substances. Helps companies develop USDA-regulated products, including ingredients for use in meats, poultry, and egg products. Interprets state labeling requirements, including California’s Proposition 65. Helps companies interpret and comply with OTC drug monographs and other regulations. Advises on the regulatory status of cosmetic and drug ingredients and requirements applicable to promotional claims for cosmetic and OTC drug products. Reviews labeling for OTC drug products and cosmetics. Reviews and advises clients regarding child resistant packaging and other CPSC regulated issues. Advises clients on the requirements regarding labeling and advertising claims for foods, dietary supplements, OTC drugs, and cosmetics. Provides counsel on responses to Civil Investigative Demands by the FTC and challenges by NAD and competitors. Challenges competitor claims before NAD and ERSP. Assists clients in response to FDA import detentions and provides counsel regarding import of animal products. Counsels clients regarding AAFCO Official Definitions for use of new ingredients in animal feed and pet foods. Reviews labeling and advertising for animal and pet food. Assists with GRAS determinations for animal feed ingredients.